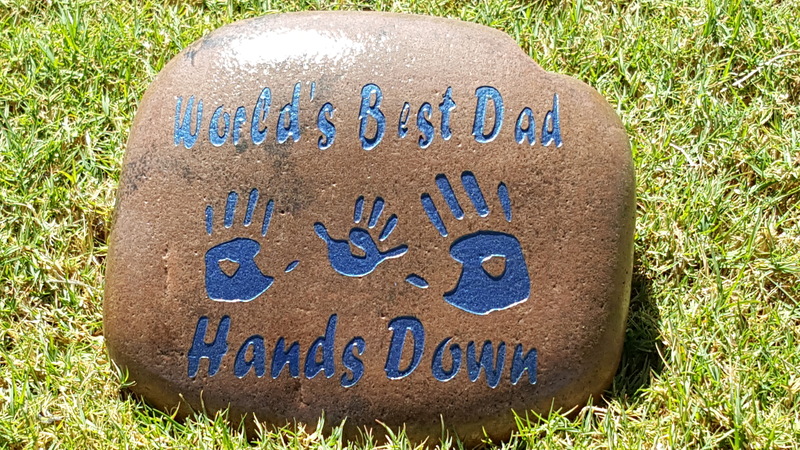 Looking for a gift that can stand the test of time? 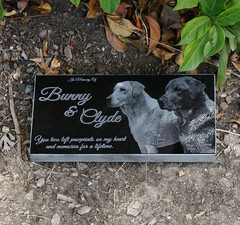 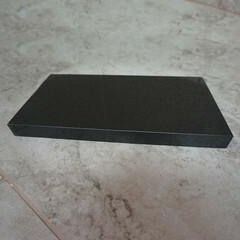 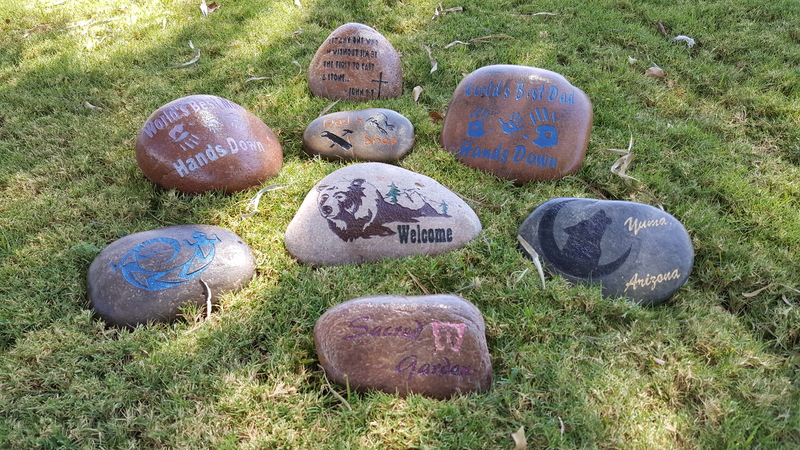 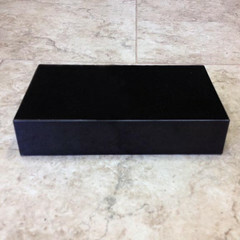 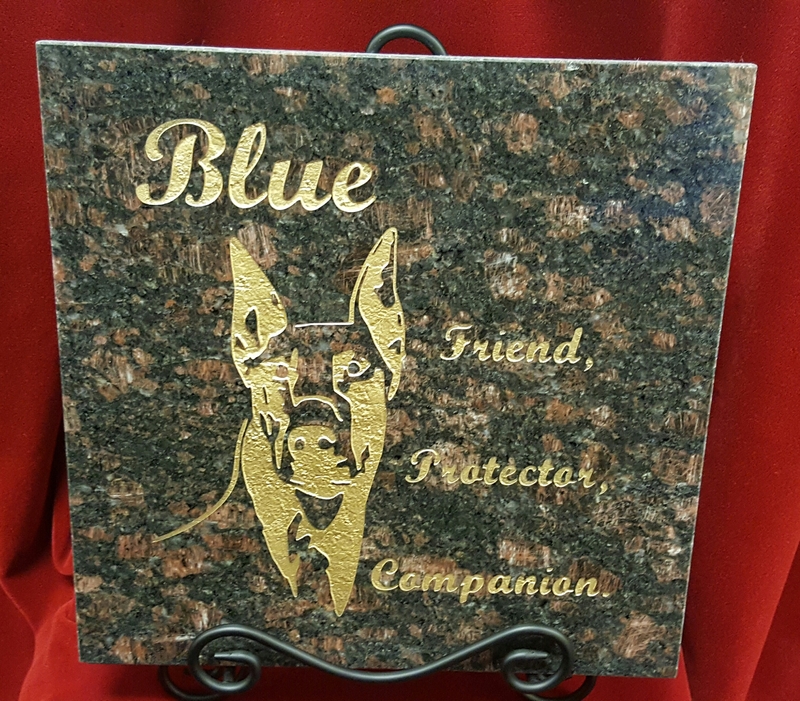 At BGD Custom Creations, we offer personalized engraved stones featuring unique imagery and your personalized message. 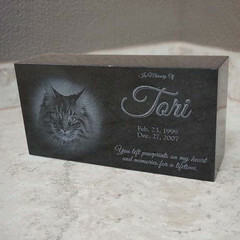 Design a house marker, provide a personalized message etched into stone, honor your pets with memorial stones that beautifully celebrates your animal friend's life, or simply decorate your garden space with vibrant garden stones that gorgeously highlight your garden's best features. 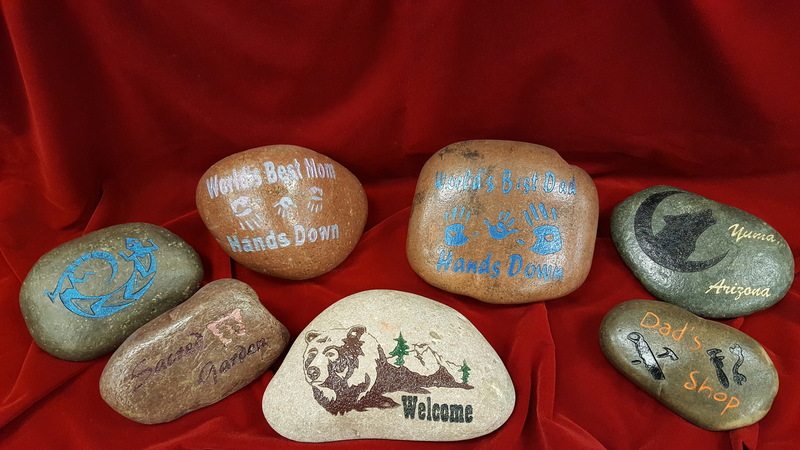 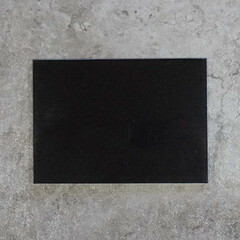 Shop for personalized stones today at BGD Custom Creations!